Available wherever and whenever a student needs it. And it’s the only technology available that provides the same quality feedback as a human expert. by evaluating student work against a pre-determined rubric that clearly and objectively defines the metrics of quality writing. 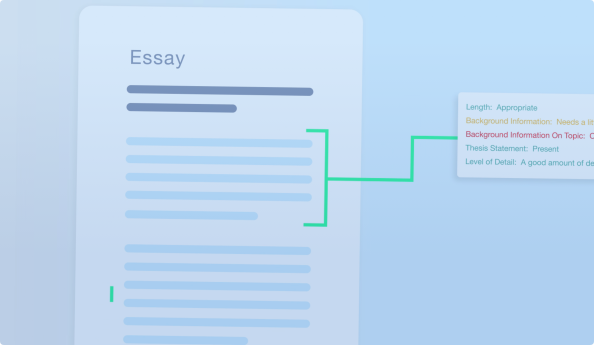 ecree lets students decide when they want to write. When they do, ecree provides immediate feedback and students can practice as much or as little as they want. The surest way for students to improve their writing is first to clearly understand the rules. Using this objective rubric, ecree supports teachers by providing a clear and consistent baseline for determining the technical quality of student writing. That way, the teacher can concentrate on content-driven instruction. 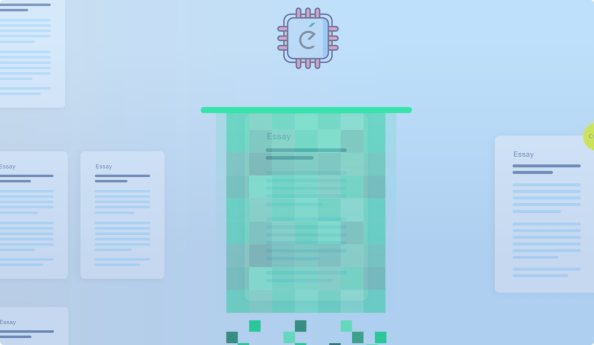 ecree is the best resource for immediate, specific writing feedback. We help students get better and teachers save time. To see how Interactive Editor helps writers, watch the videos below.